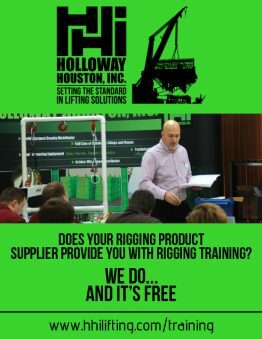 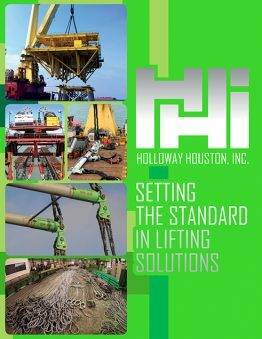 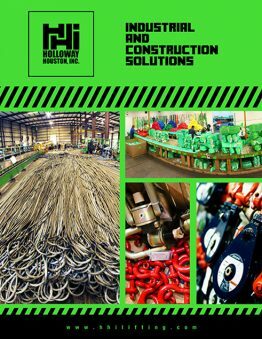 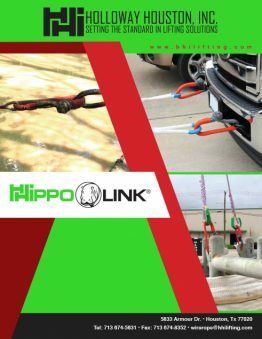 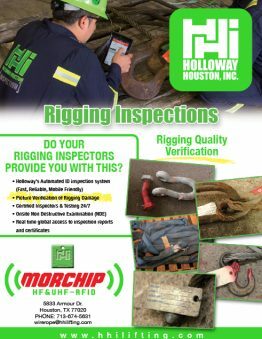 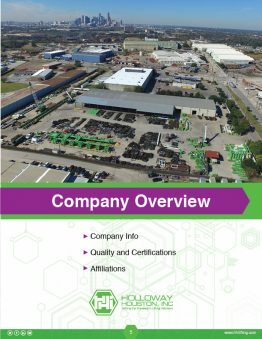 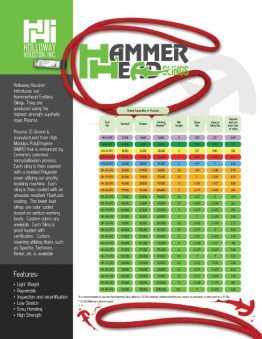 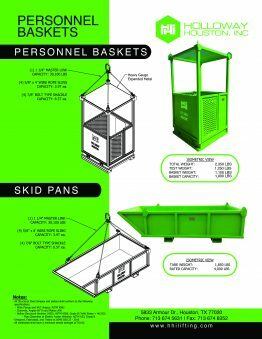 HHI Lifting & Rigging Product Catalogs | Holloway Houston, Inc.
Holloway Houston’s 2019 catalog is now available for download. 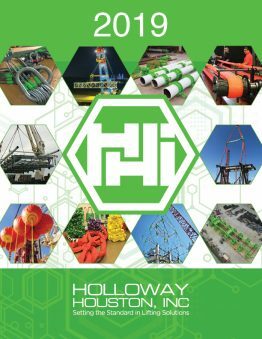 You may download our full catalog or in sections. 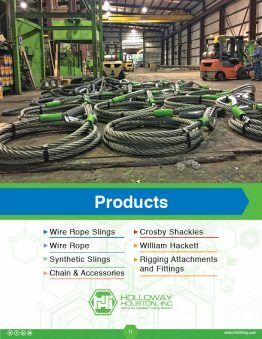 Our product section highlights the various types of wire rope slings and synthetic slings in our product line. 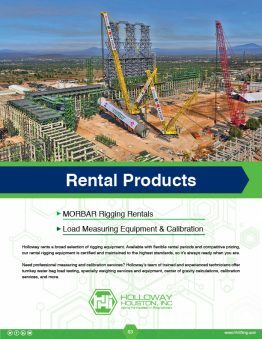 In the rental products section, we highlight our testing capabilities and services such as load testing equipment, rigging inspection, and inspection and repair. 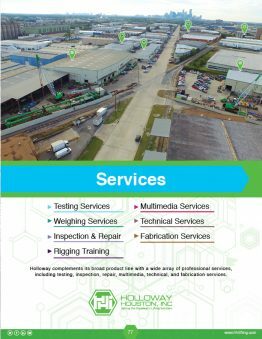 Learn more about our testing department and our 10,000 test bed.